In New Jersey there are two types of custody; there is legal custody and physical custody. Physical custody is where the children primarily reside. Usually there’s a parent of primary residence and a parent of alternate residence. Legal custody is decision-making for the children. Do they go to an after-care program? Do they get braces when they’re ten or when they’re older? Do they go to summer camp? 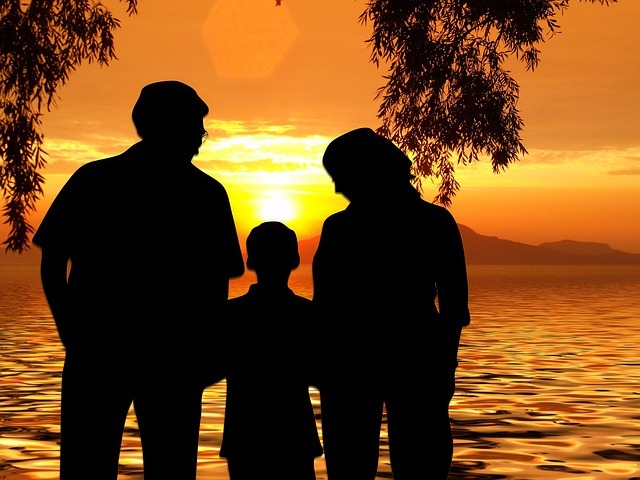 More likely than not, the courts like to see joint legal custody; they like both parents to be involved in the decision-making of the children. With regard to parenting time, most of the courts require mediation. They require the parties to attend mediation through the court system to try and work out the best arrangements for the children so it keeps with the children’s schedule and they keep a normal course of action with regard to how that parenting time is being done.